Life insurance or life assurance, especially in the Commonwealth, is a contract between an insurance policy holder and an insurer or assurer, where the insurer promises to pay a designated beneficiary a sum of money (the benefit) in exchange for a premium, upon the death of an insured person (often the policy holder). Depending on the contract, other events such as terminal illness or critical illness can also trigger payment. Health insurance is insurance against the risk of incurring medical expenses among individuals. By estimating the overall risk of health care and health system expenses, among a targeted group, an insurer can develop a routine finance structure, such as a monthly premium or payroll tax, to ensure that money is available to pay for the health care benefits specified in the insurance agreement. The benefit is administered by a central organization such as a government agency. General insurance or non-life insurance policies, including automobile and homeowners policies, provide payments depending on the loss from a particular financial event. General insurance is typically defined as any insurance that is not determined to be life insurance. It is called property and casualty insurance in the U.S. and Canada and Non-Life Insurance in Continental Europe. 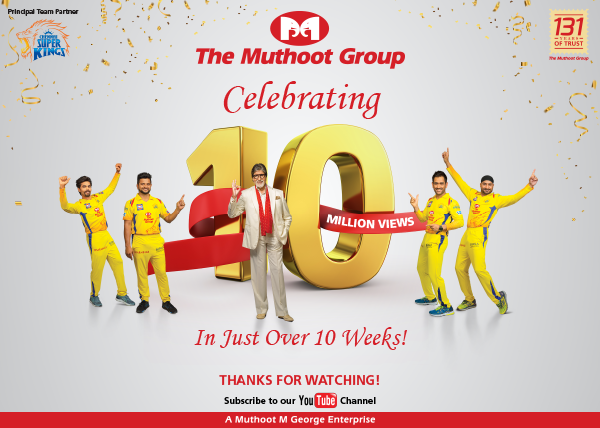 Copyright @ 2016 Muthoot Insurance Brokers Pvt. Ltd.
Powered by Digital Ninza Pvt. Ltd.